The Grand Lodge of the State of New York has a long history dating back over 228 years and is the governing body of Freemasonry in the State of New York. Like many organizations Masons elect their leaders. The Grand Lodge of the State of New York is headed by the Grand Master who is aided by a team of officers both elected and appointed. The Grand Lodge of the State of New York acts as the coordinating body for many functions undertaken throughout the state. Its various committees organize blood drives, Child ID programs and charitable events around New York. The Grand Lodge of New York is proud of its Masonic Hall, which houses our Grand Lodge offices in New York City, the Masonic Medical Research Laboratory, Acacia Village and Masonic Home in Utica; the Chancellor Robert R. Livingston Library and Museum in New York and Utica; the Masonic Youth Camp at Camp Turk in Woodgate; the DeWint House at Tappan and its many charitable activities of its annual Brotherhood Fund Drive. M∴W∴ Jeffrey M. Williamson of Akron, New York is the Grand Master of the Grand Lodge of Free and Accepted Masons in the State of New York. Brother Williamson is proud to be a 38 year member of Western Star Lodge No. 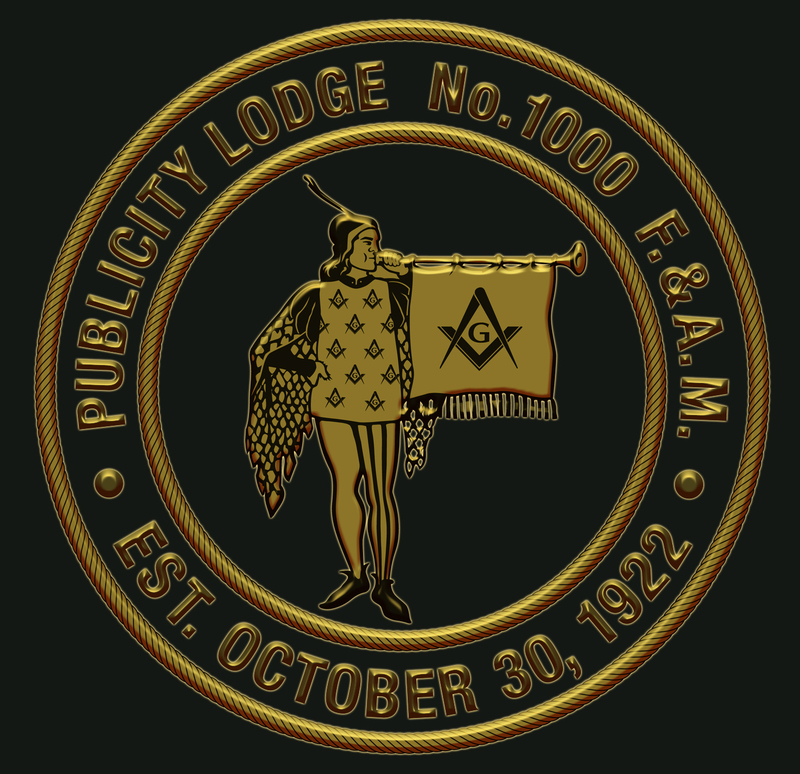 1185 in Lackawanna, NY, having served as Master of Buffalo Lodge in 1984 and 1985, District Deputy Grand Master of the Second Erie District in 1998-2000. He also served or chaired several District and Grand Lodge Committees and enjoys Honorary Memberships in several sister lodges as well. Active in the entire York Rite, Brother Williamson OPC, KYGCH, has presided in all the major bodies serving as Grand High Priest of the Grand Chapter RAM, State of New York in 2010-11; and Northeast Deputy General Grand High Priest, General Grand Chapter RAM International 2013-2015. In the Scottish Rite, he is a Past Sovereign Prince of the Valley of Buffalo and a 33rd Degree Scottish Rite Mason. He is married for 43 years to his wife Carla Williamson and they have two married sons, and two granddaughters. Brother Williamson is also a past Clerk of Session and a member of Alden Presbyterian Church. Professionally, Brother Williamson recently retired from Ferguson Electric in Buffalo New York, with almost 25 years of service as a Project Manager and Licensed Master Electrician. In what little spare time he has, Jeff enjoys spending time in the great outdoors which includes fly fishing and traveling. He was also active in breeding, training and competing with AKC hunting Beagles and finished four field champions including one International Field Champion. Brother Williamson is very excited for the opportunity to lead the Brethren of the Grand Lodge of the State of New York and welcomes the opportunity to making a difference in our Craft.